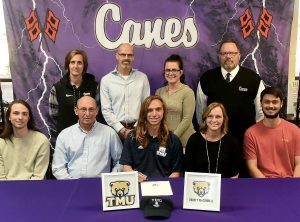 RANDY PARKER/THE DAILY TRIBUNE NEWS Cartersville High School senior Riley Dabbs signed with Truett McConnell University in Cleveland, Georgia, to run cross country. On hand for the signijng were, front row, from left, Olyn Dabbs, brother; Darrell Dabbs, father; Marylyn Dabbs, mother; and Bryson Sakacsi, cousin. Back row: Shelley Tierce, CHS principal; David Matherne, CHS cross country coach; Stephanie Heath, CHS assistant coach; and Darrell Demastus, CHS athletic director. Given that Breedlove recently signed to compete in cross country at Reinhardt University, the bio is clearly a tongue-in-cheek statement. However, based on how much Breedlove has improved in his high school career, it wouldn’t have been much of a joke when he started running for the Canes. “I’m mainly going to remember just how I started out here as a 23:45 [in the] 5k,” Breedlove said. “With my teammates’ help and my coaches’ help, we’ve whittled that down to a 17:35. 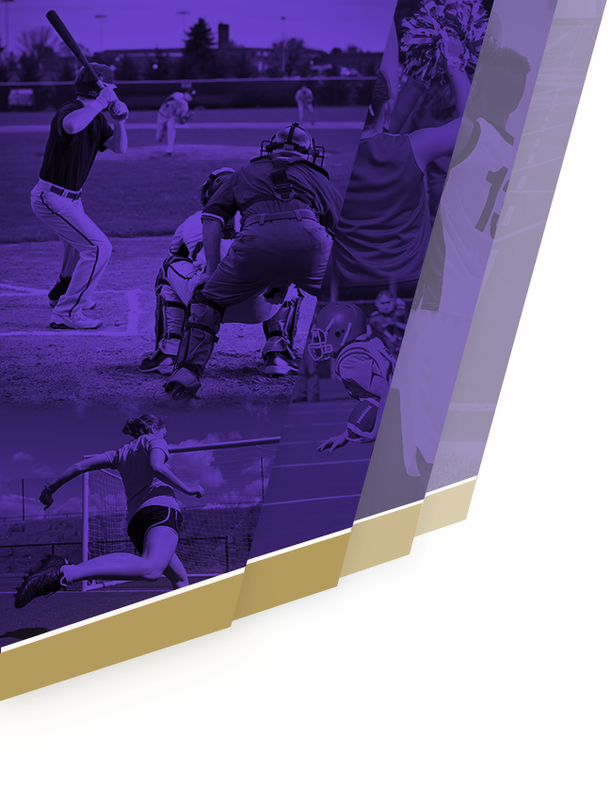 While the numbers are a little different, the same impressive cutting of time applies to Breedlove’s Cartersville teammate Riley Dabbs, who signed moments after Breedlove to run for Truett McConnell. “To have one is exciting,” Cartersville cross country coach David Matherne said of the dual signing. “To have two is even more exciting, especially when they have come so far to get to this point. Both of these guys, when they were younger, were not scratching varsity. They were freshmen [team members], and they were JV. They were pretty far back in JV, honestly. Even with all of the growth Breedlove and Dabbs have shown during their time with Cartersville, the duo still weren’t the fastest members of the Canes team. But Matherne said they were two of the leaders for a group that wound up sixth in the Class 4A state meet. 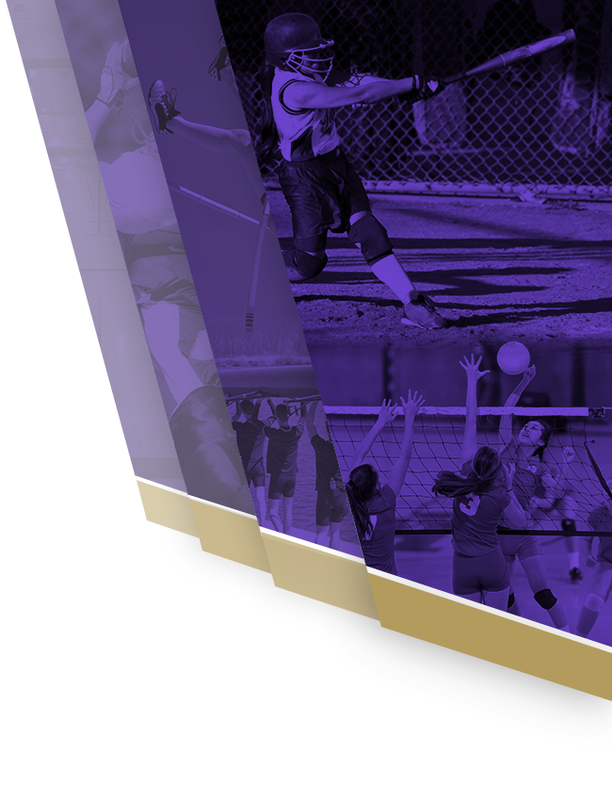 Based on the success of this past season’s team and the number of underclassmen on the squad, Breedlove hopes to see Cartersville accomplish even greater things in the coming years. To win that state title, the Canes will need other leaders to step up, because Breedlove and Dabbs will be busy acclimating themselves to new sets of teammates. Dabbs said Truett McConnell had a “homey” feel, and he loved how much he could experience nature at the Cleveland, Georgia-based campus. He actually planned to attend the school before he even considered running for the Bears. Running on a college cross country team was something Breedlove had been aiming for since his sophomore year. Meanwhile, Dabbs hadn’t really considered competing at the next level until his senior season. There were several reasons the Cartersville pair, who also compete for the school’s track and field team, managed to reach this goal. Matherne and his assistant coaches should get some of the credit, but the coach pointed to the assistance the students received in all areas as pushing them to this remarkable achievement.